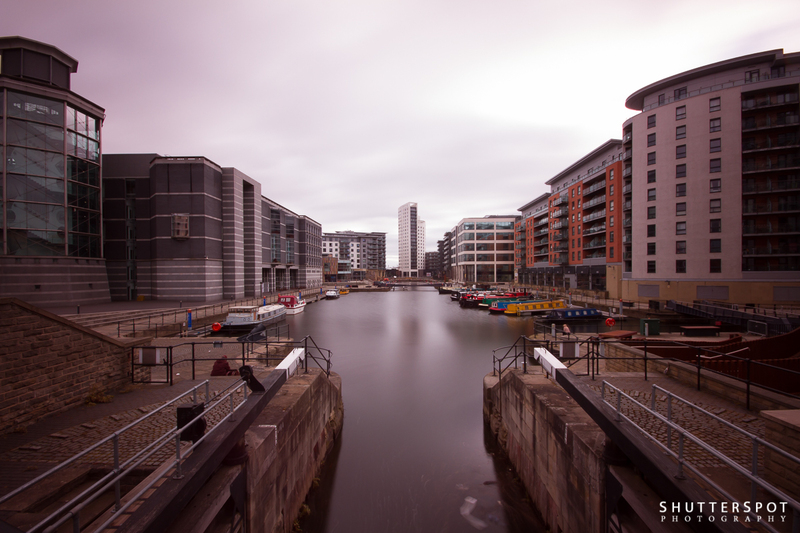 For a very long time I’ve been using a Tiffen 77mm circular ND1000 filter for my long exposure photography. As you probably all know I’m predominately a black and white photographer, with this in mind, colour cast has never been a big issue for me. Lately I’ve been straying into colour photography territory far more often and problems have arisen! The Tiffen 77mm has a very prominent magenta colour cast, and I’ve struggled with removing it in Lightroom during post processing. It is possible but I just don’t feel I’m left with natural looking tones. 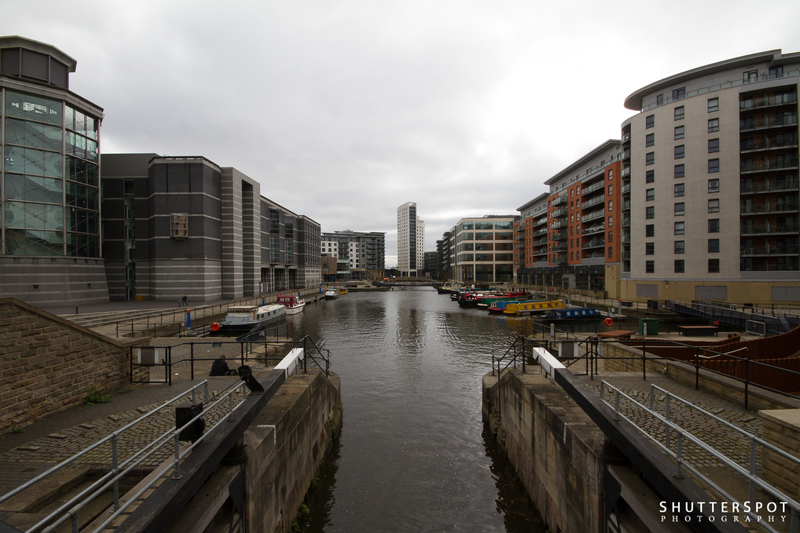 Here’s a sample of the Tiffen taken RAW from camera, i’ve applied in post is some noise reduction. As you see, a very heavy magenta colour cast. Enough is enough so I’ve decided to move to 100mm filters instead. I waded through review after review of all of the leading brands but in the end decided to try a middle price bracket, fairly new brand, K&F Concept. To be honest, I was very pleasantly surprised by the quality of the product. 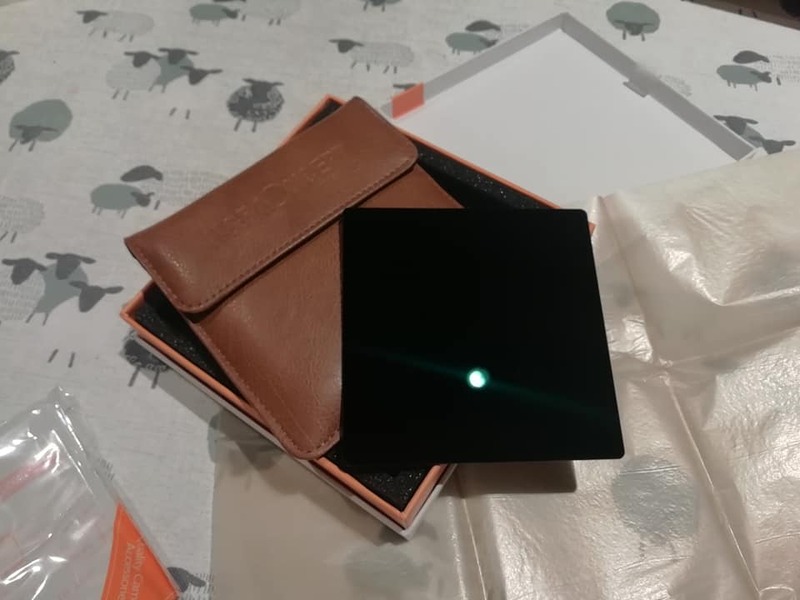 The packaging is exceptional, foam-lined box, padded leather filter holder, and the filter itself wrapped in a protective wrapper and tissue paper. The filter itself seems to be a very high quality, weighty glass, but what about the final images! Well lets look at a control shot, no filter, and just a touch of noise reduction. Just WOW, I call that pretty much neutral! I’ve been converted by K&F Concept, I shall certainly be looking to add a graduated ND to my collection based on the performance of the ND1000. 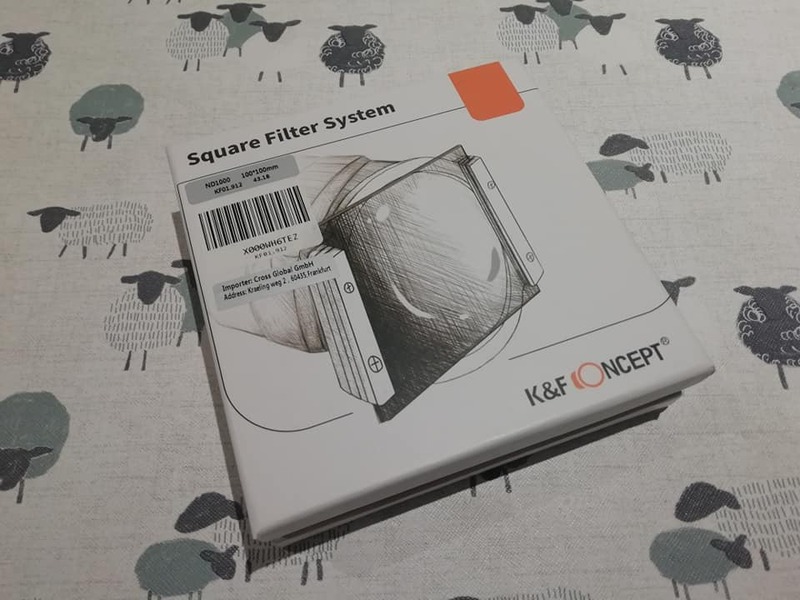 I bought my filter via Amazon for £41.99, a fantastic purchase!